WHAT DO YOU LEARN IN YOUR WOODWIND LESSONS? 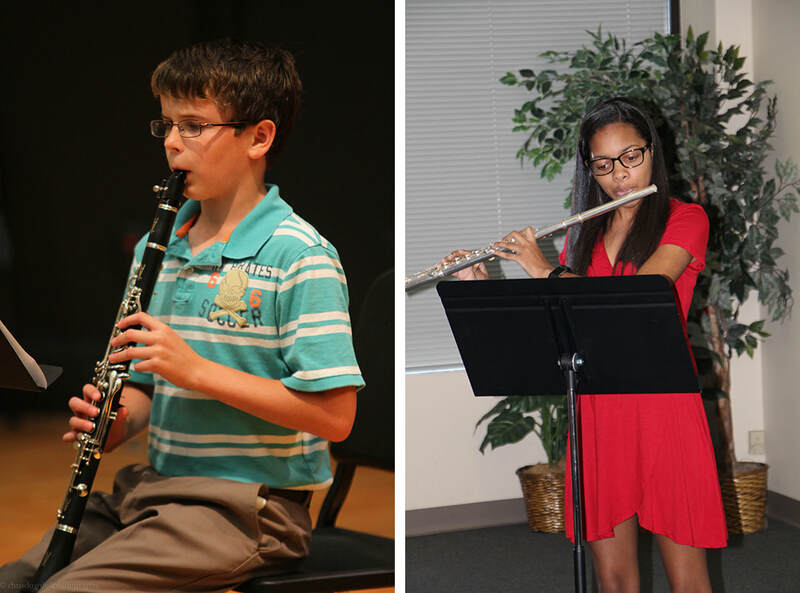 If you enroll here for woodwind lessons, we will work with you to make a plan that will fit your needs and musical preferences. At the first lesson your teacher will ask you about your favorite type of music, and set goals to help accomplish whatever musical aspirations you have for yourself or your child.